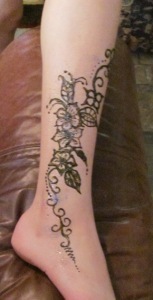 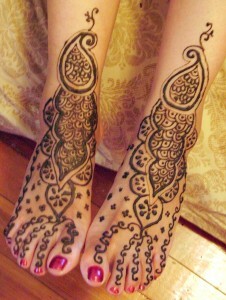 Heena designs are loved by women’s. 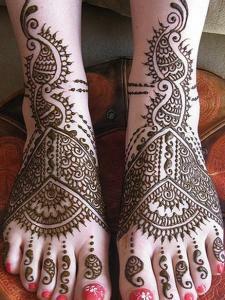 Heena tattoo designs are a kind of temporary tattoos and these designs are very much popular in South Asian nations. 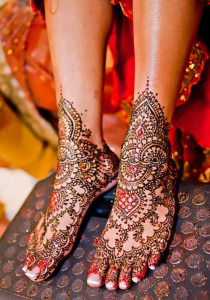 It is applied to brides on or before her wedding ceremonies. 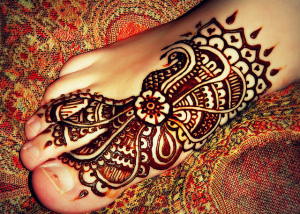 Now this trend becomes fashion in the area of women in various countries such as, India, Arabian Peninsula, Nepal, Pakistan, Bangladesh, etc. 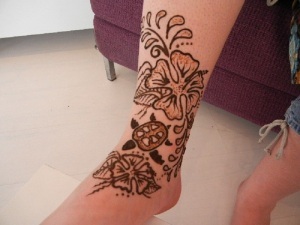 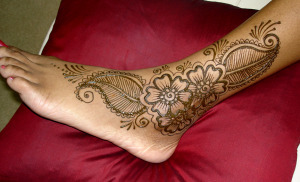 Heena is prepared by a plant which is used as dye and for the cosmetic purposes also. 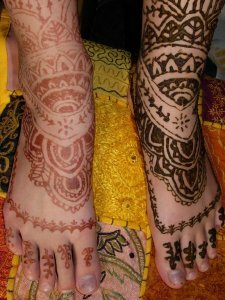 Ancient times traditional designs is available in the market but now various kinds of Heena tattoo designs are available in the tattoo world like, Bridal Heena tattoos, Arabian Heena tattoo designs, Rajasthani Heena tattoos, etc. 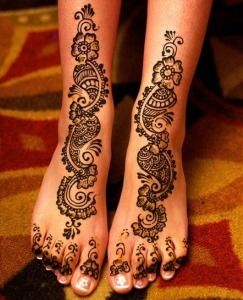 Traditional Heena tattoos are generally drawn on the palms and feet but in modern era it is applied on anywhere of the body. 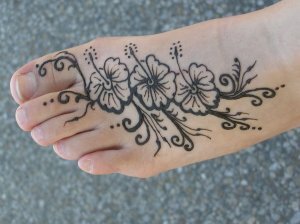 In this incredible post you would like to enjoy 40 various kinds of attractive, beautiful and eye- catching Heena tattoo designs. 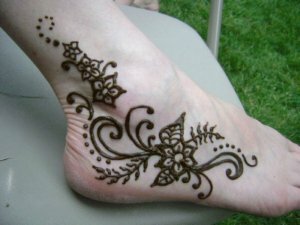 This collection includes various designs for brides and a simple design also for bride’s friends as per wedding season comes. 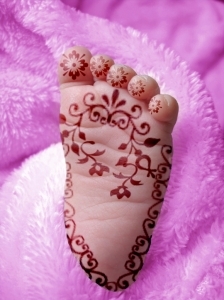 You can choose the designs from this collection as per your choice and suggest to others also. 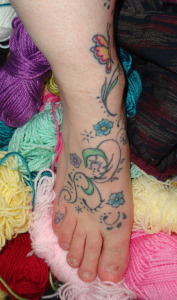 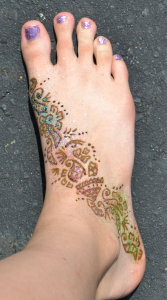 I am sure you can enjoy and feel unique in yourself with our floral Heena Foot Tattoo designs. 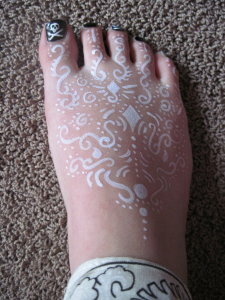 So, don’t wait just go through it and select for yourself. 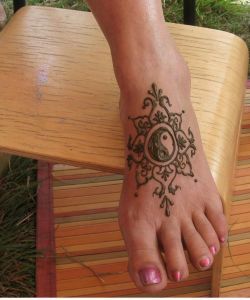 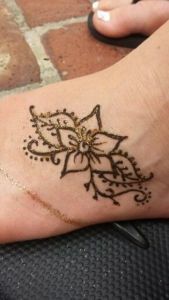 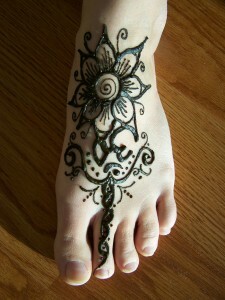 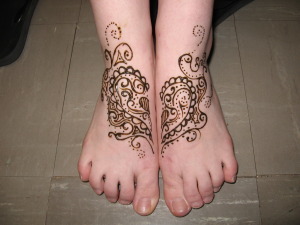 Divine Henna foot tattoo design.